In a fight for his honour, one noble cop will stop at nothing in his quest to expose a team of corrupt cops in 12 Rounds 3: Lockdown, out now on Digital HD & DVD and Blu-ray on Monday, January 4th from Lionsgate Home Entertainment UK and WWE® Studios. WWE Superstar Dean Ambrose makes his motion picture debut in the third instalment of the edge-of-your-seat thriller 12 Rounds, also featuring Roger Cross (TV’s Continuum), Daniel Cudmore (X-Men: Days of Future Past), Lochlyn Munro (White Chicks), and Ty Olsson (The Twilight Saga: Breaking Dawn – Part 1). When Shaw (Ambrose) uncovers evidence linking his fellow officers to a murder, they attempt to frame him for a homicide he didn’t commit. Trapped in his own precinct, he will do whatever it takes to expose the dirty cops and clear his name. With twelve rounds in the clip and one shot at redemption, nothing will stand in Shaw’s way in this action-packed thriller. 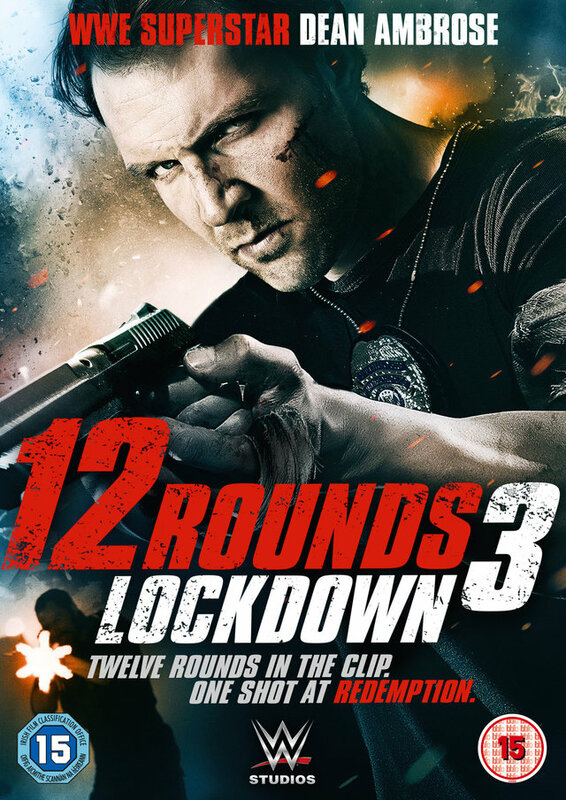 The 12 Rounds 3: Lockdown DVD, Blu-ray and Digital HD include two in-depth behind-the-action featurettes. To be in with a chance of winning one of 3 SIGNED copies of 12 Rounds 3: Lockdown on DVD, just answer the question below correctly. The competition closes at 23.59 (GMT) on Friday 29th January 2016.
Credit: © 2015 WWE Studios, Inc. & LionsGate Films Inc.
12 Rounds 3: Lockdown © 2015 WWE Studios, Inc. and Lions Gate Films Inc. All Rights Reserved. 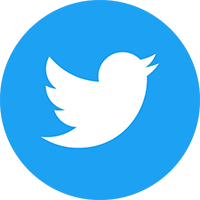 WWE, the WWE Logo and THE BIG SHOW are trademarks of World Wrestling Entertainment, Inc. Package Design: © 2015 Lionsgate Home Entertainment UK. All Rights Reserved. Distributed by Lionsgate Home Entertainment UK.